The new poster for Creed II shows Michal B. Jordan’s Adonis Creed, as he stares down his Russian opponent, Viktor Drago. Who also happens to be the son of the man who killed his father way back in Rocky IV. In the background, Sylvester Stallone’s Rocky Balboa and Dolph Lundgren’s Ivan Drago also exchange an unpleasant look. You can check out the poster in the gallery below! 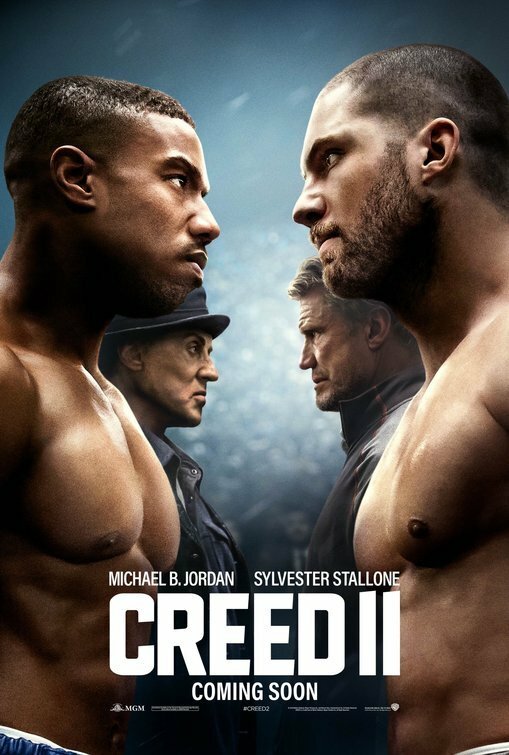 RELATED: Creed II Featurette Focuses on New Director Steven Caple Jr. 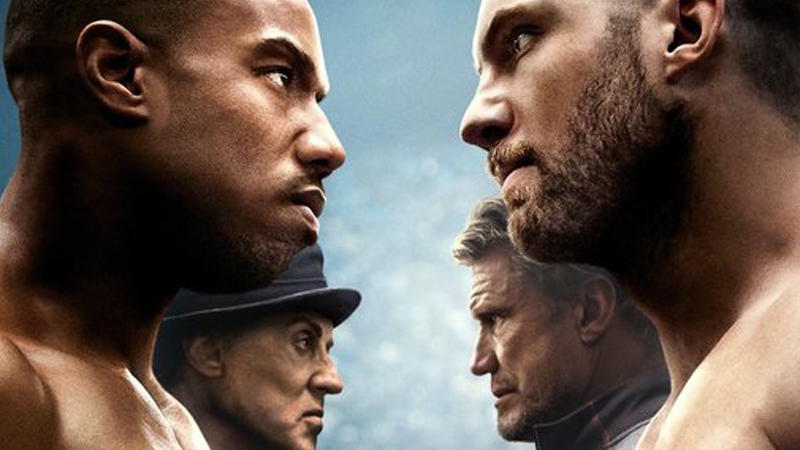 The post New Creed II Poster Reveals A Long-Standing Rivalry appeared first on ComingSoon.net.